Never miss a great Dove coupon and get our best coupons every week! Get a great sample of Dove Deep Moisture Body Wash now! 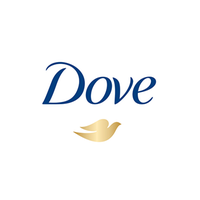 Head to Dove's website and Take the One Shower Challenge & get your free sample. For a limited time, go to Dove.com and sign up to receive Exclusive Savings & Offers! Don't wait or this offer will expire. Sign up now and save!